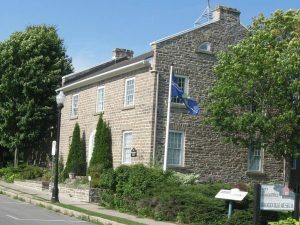 Meetings are held at the Brockville Museum, 5 Henry Street, Brockville, at the corner of Water Street and Henry Street. They are held on the second Monday of each month at 7:30pm, except in October when the meeting is on the third Monday at 6:30pm (potluck dinner). There are no meetings in January, July and August. Our meetings always have an interesting speaker on an interesting topic to assist the researchers in Leeds and Grenville and other areas. Guests are always welcome; there is a chair waiting for you! 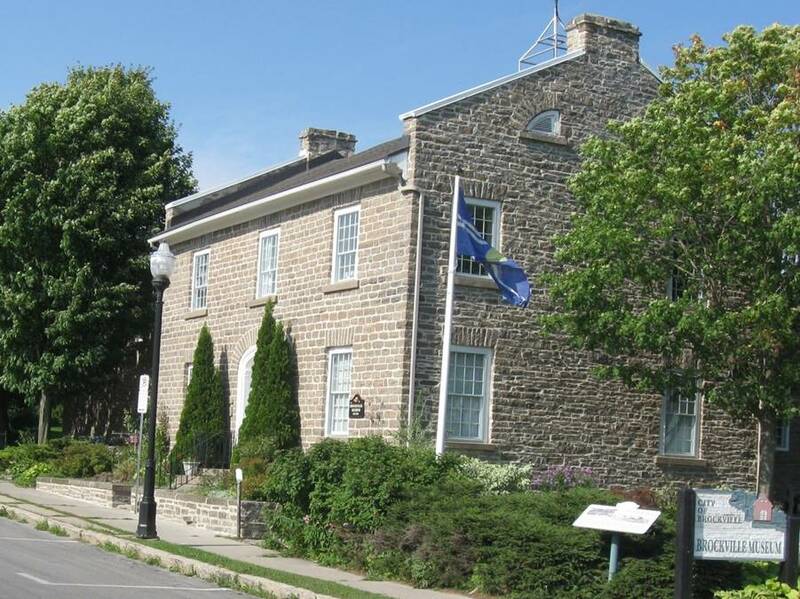 For upcoming meeting information, see Meetings.